Okay, don’t be disturbed by the man’s weird stare and ugly hat. 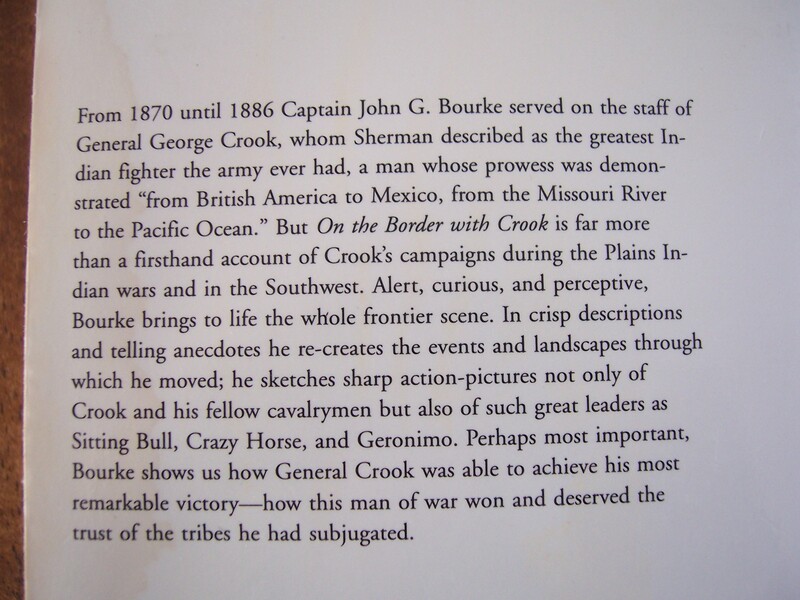 While On the Border with Crook is about the Indian fighter General Crook it’s more about the erudite and humorous John Gregory Bourke— the dashing military man and entertaining writer. 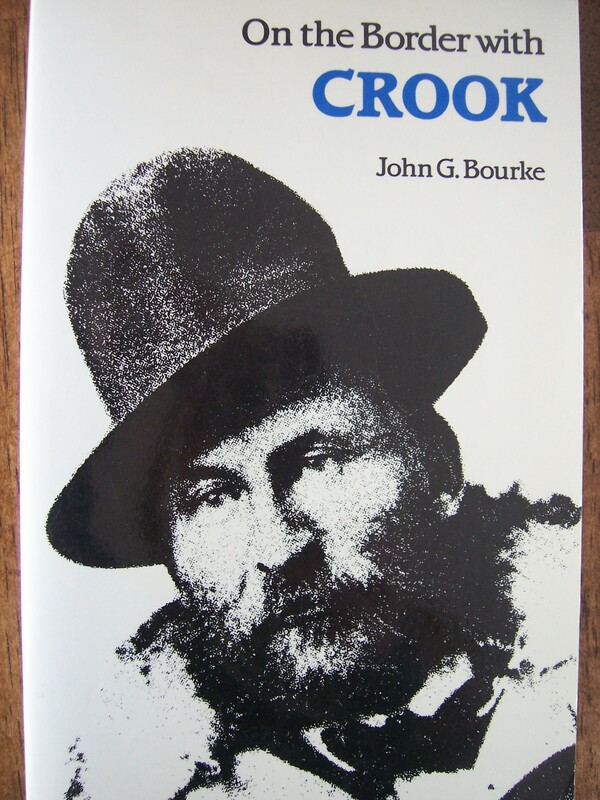 Invariably the military men of the late 19th century had such enthusiasm, intellectual curiosity and good humor under sometimes very harsh conditions you’d have to admire them–but Bourke and Crook were unique in their sincere respect for the Indian. I make Bourke have a brief flirtation with Katherine Weldon and Crook command and admire John Weldon as a good soldier in The House on Tenafly Road. Added to my reading list. Thank you!